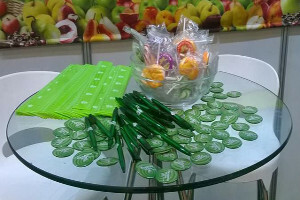 Keeping career and bursary fairs sweet! 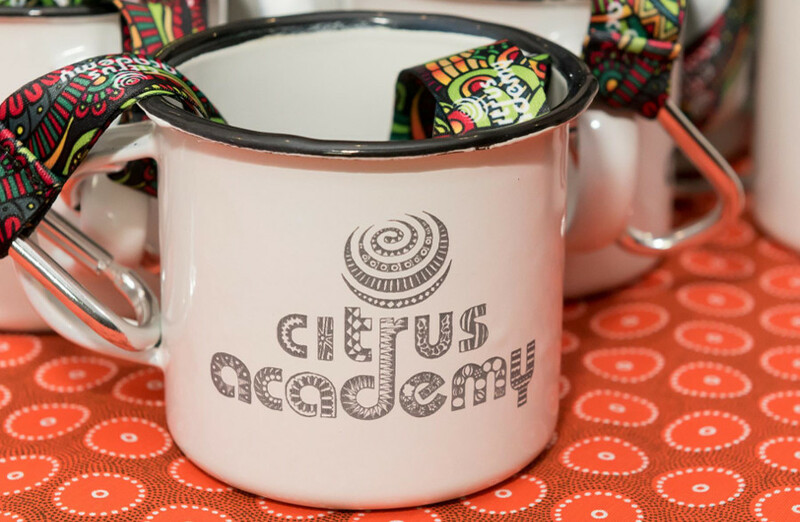 Citrus Academy Bursary Fund turns 10! 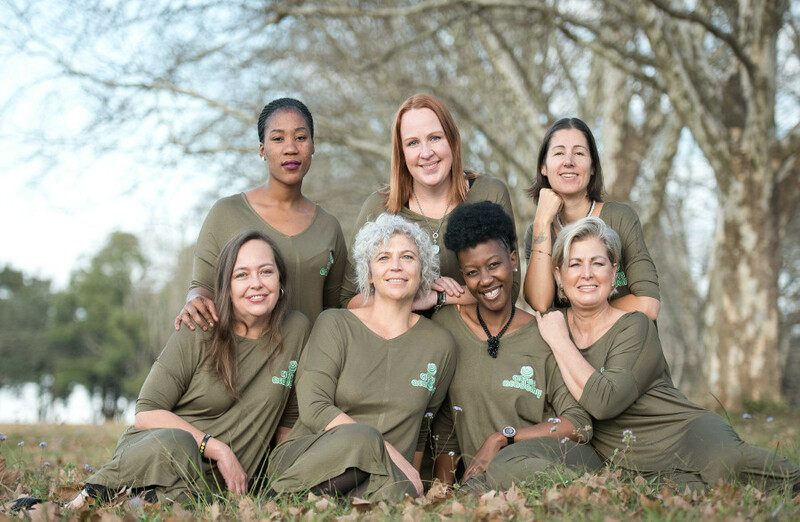 Citrus Academy's women of power! 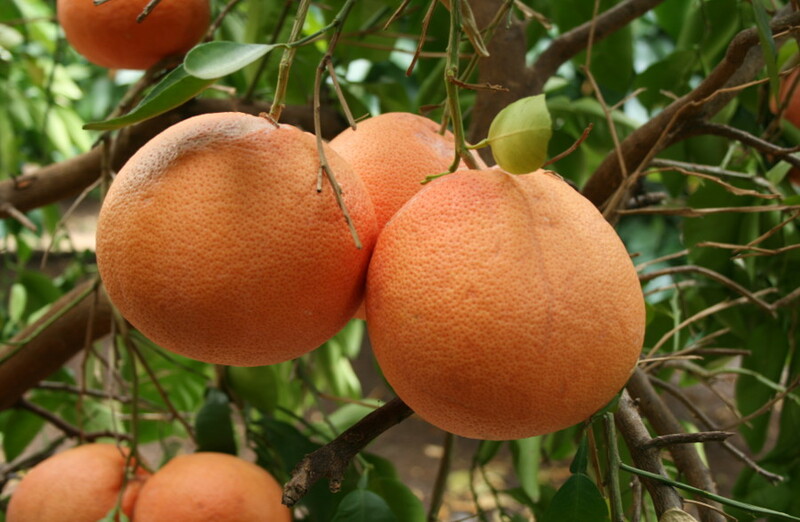 Looking to do the Citrus Short Course? 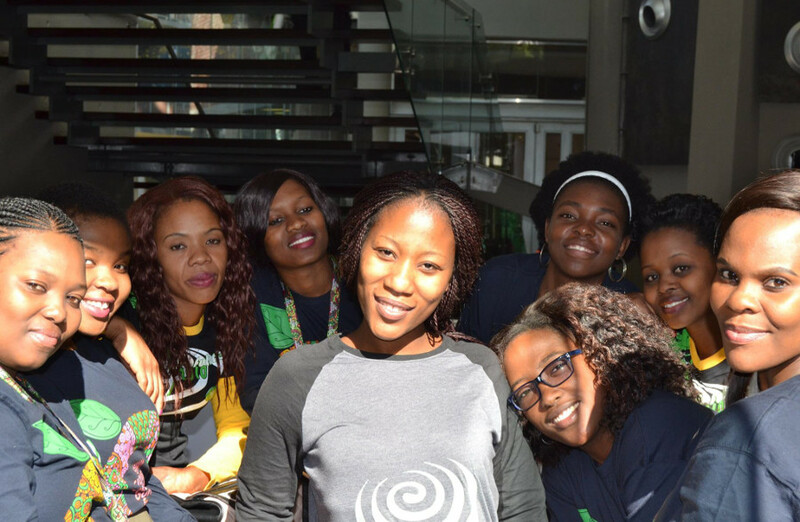 Looking for a Bursary Fund student? 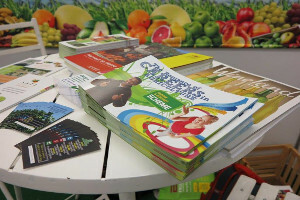 Want to arrange a learning event? 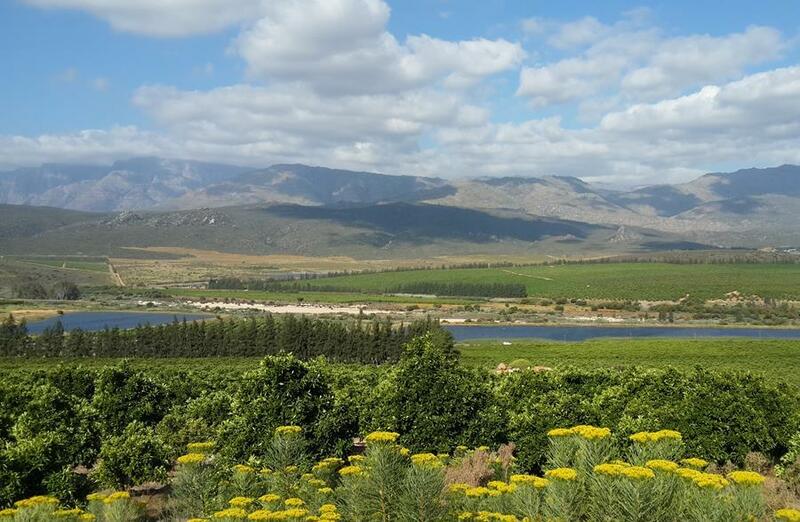 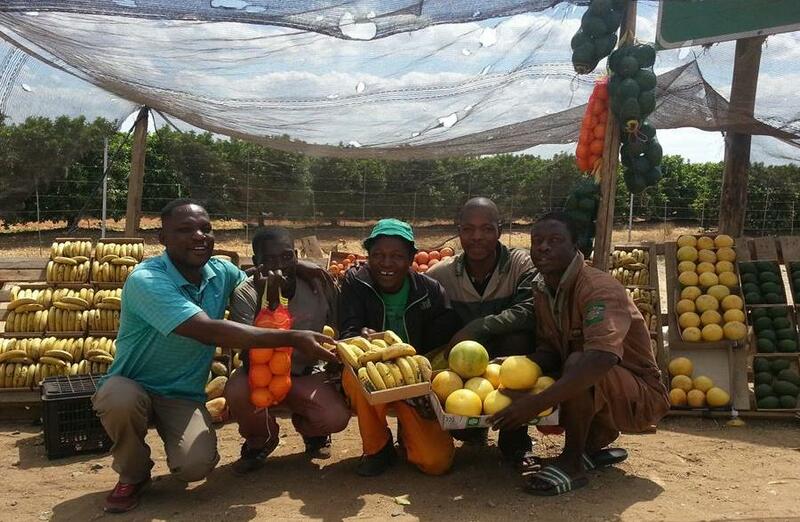 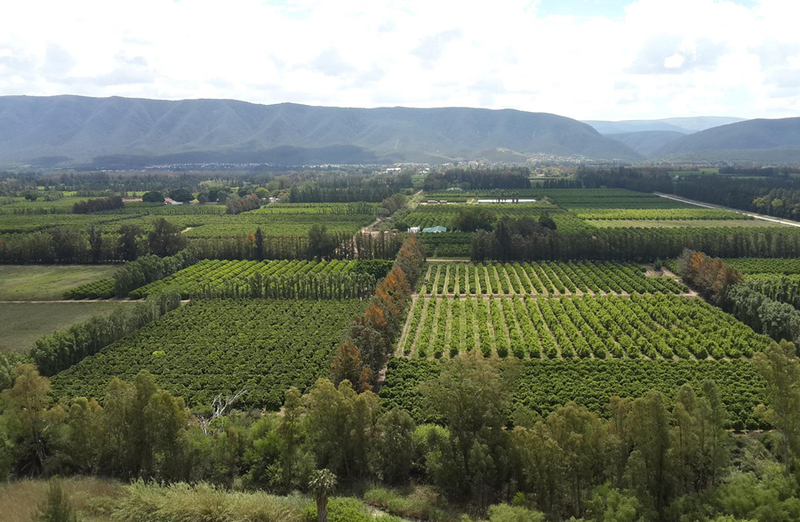 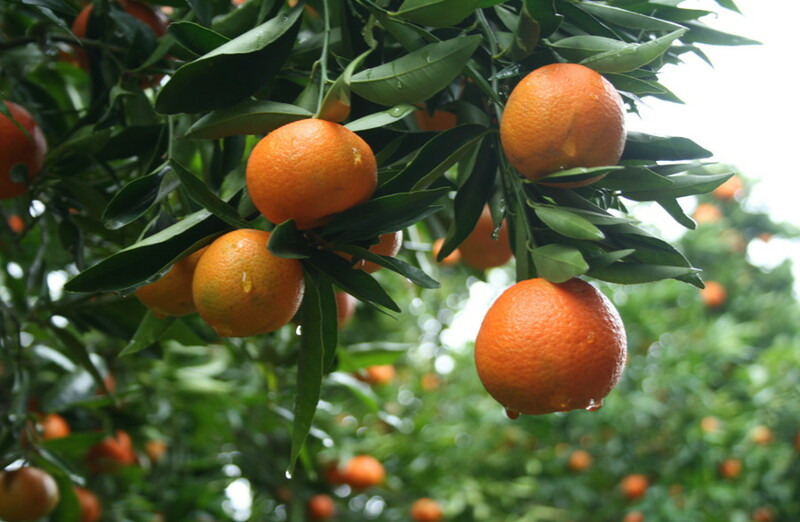 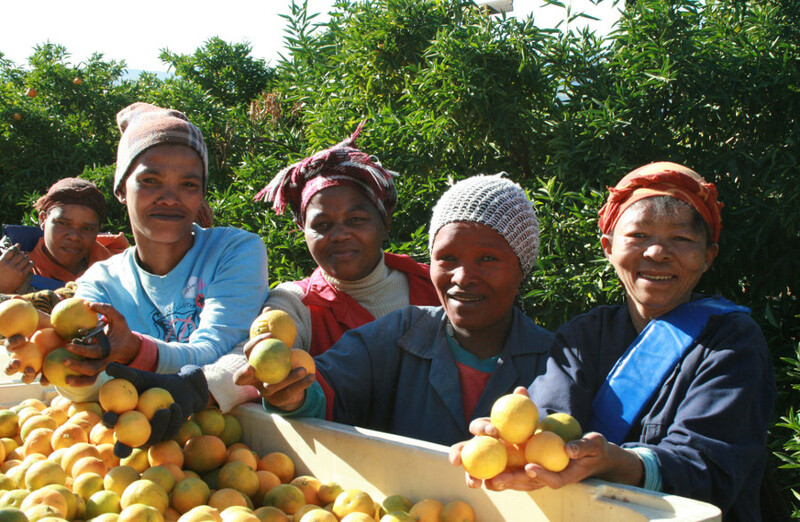 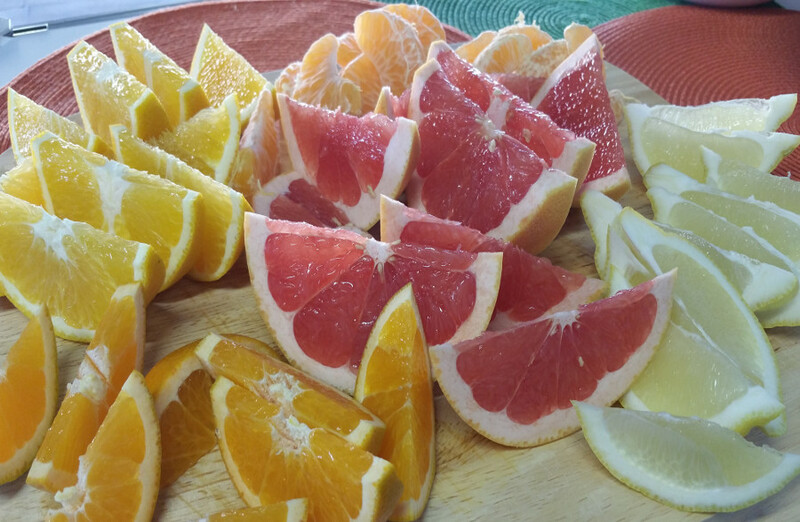 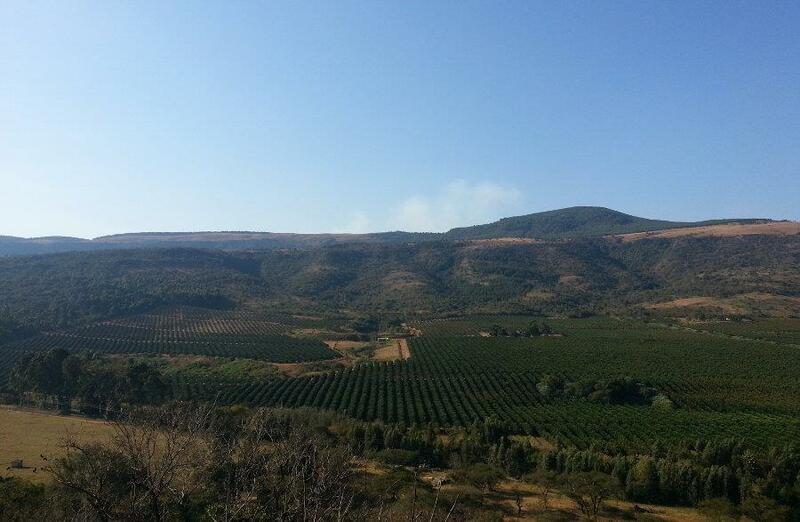 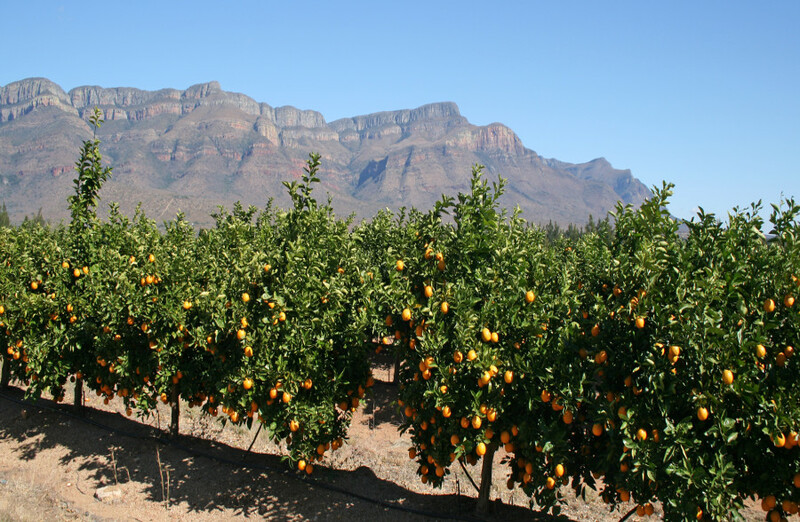 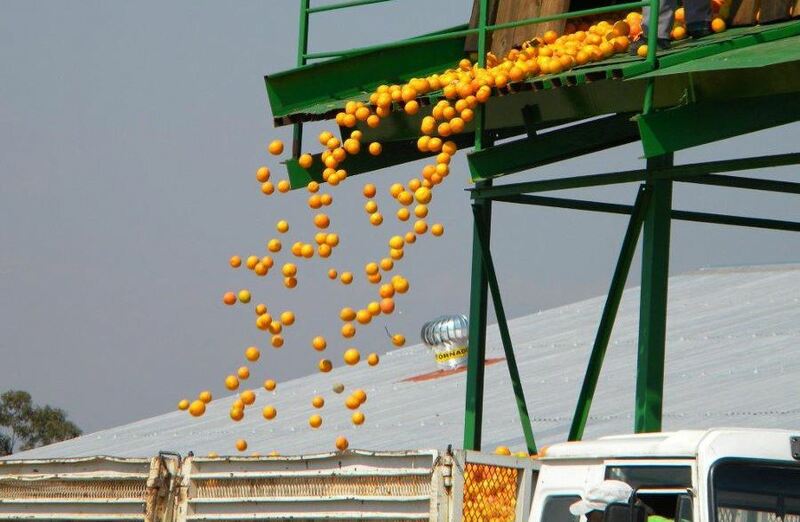 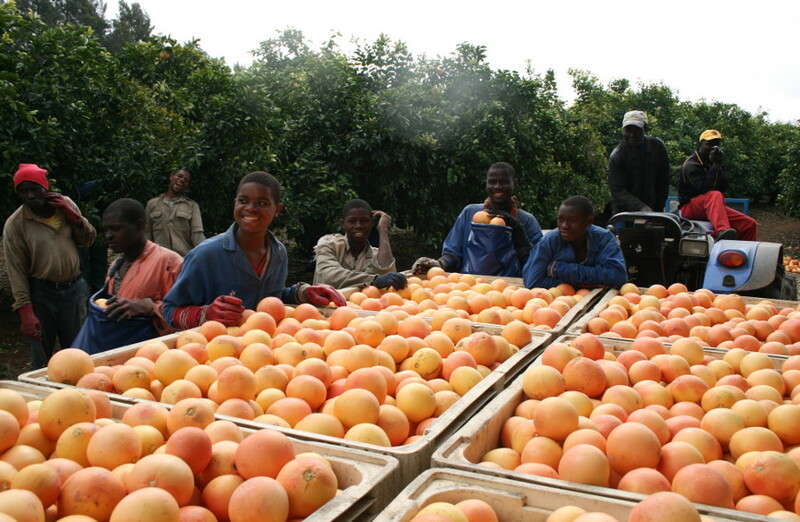 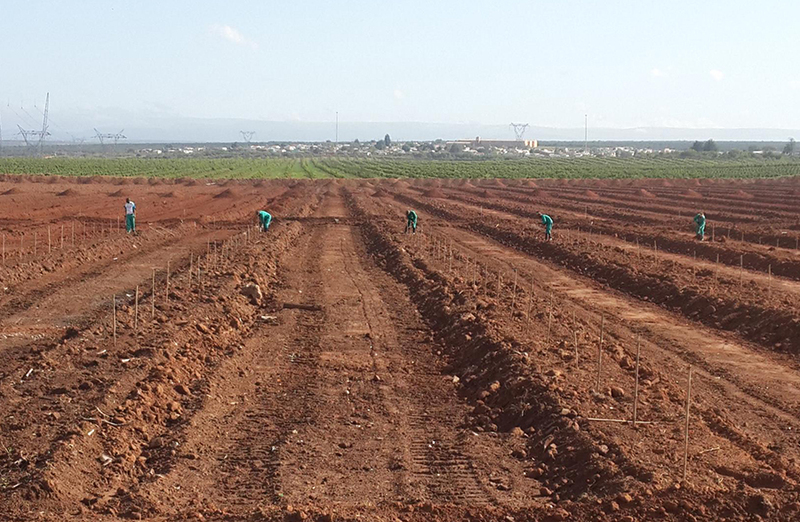 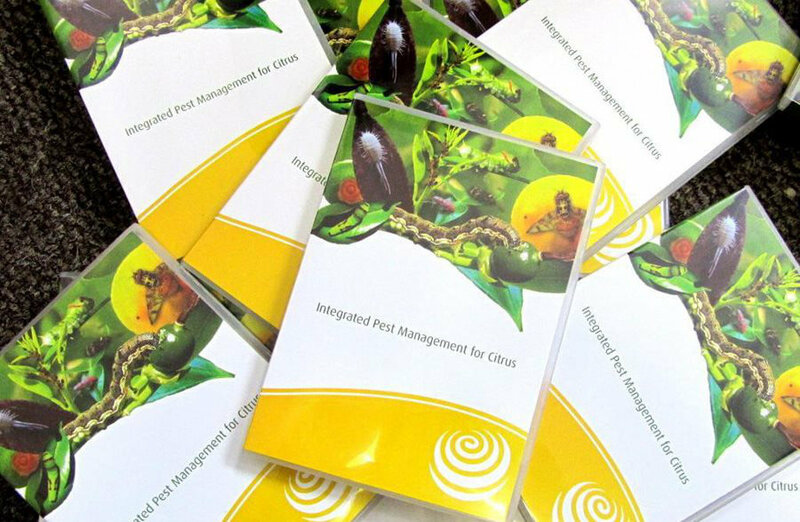 The Citrus Academy is a non-profit company that was established by the Citrus Growers' Association of Southern Africa to enable human resource development in the Southern African citrus industry. 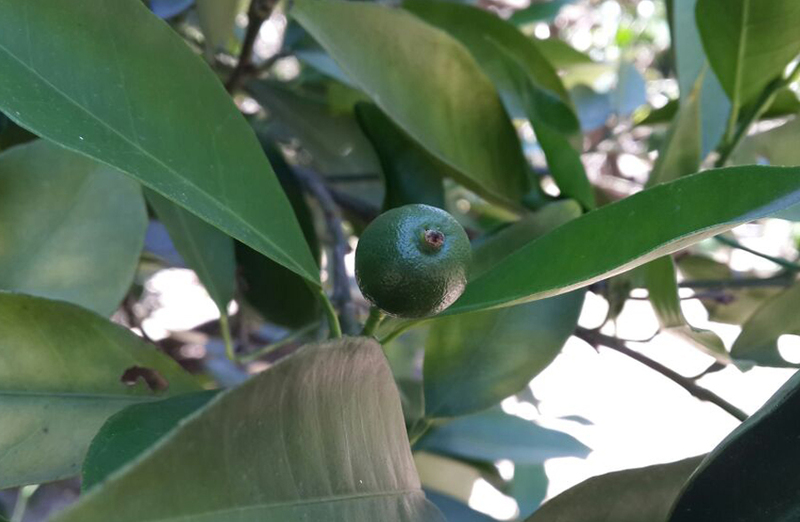 Read more..
Keeping things sweet in Pretoria!